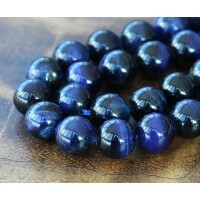 Agate is found in nearly every color and ranges from translucent to completely opaque. 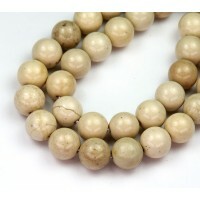 Its name comes from the Achetes River in Sicily, where Agates were first found. 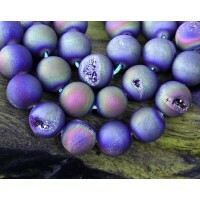 The shapes of agate beads vary as this stone is easy to cut and polish. 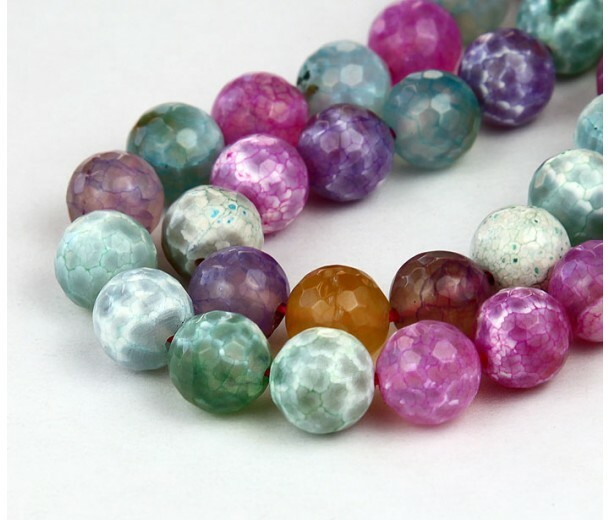 These fancy agate beads are dyed in soft shades of green, purple, brown and pink. 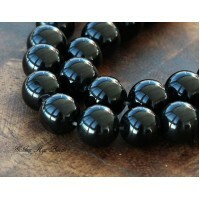 They are faceted and treated with heat to create their signature crackled look. 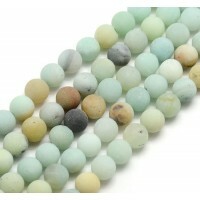 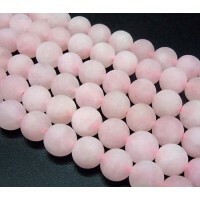 The beads may vary in color and size between batches.